Below are the top 5 results from the NISS Athletics meet held at Mt Smart over the weekend of 1-3 April. 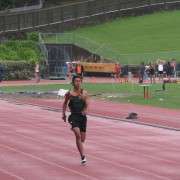 This was an interprovincial event so the students were all representing Counties. We also came 3rd in the Intermediate Boys 4x100m relay. This team was Isaac Tuala, Edward Travers, Nun Sok and Kemara Kemara. 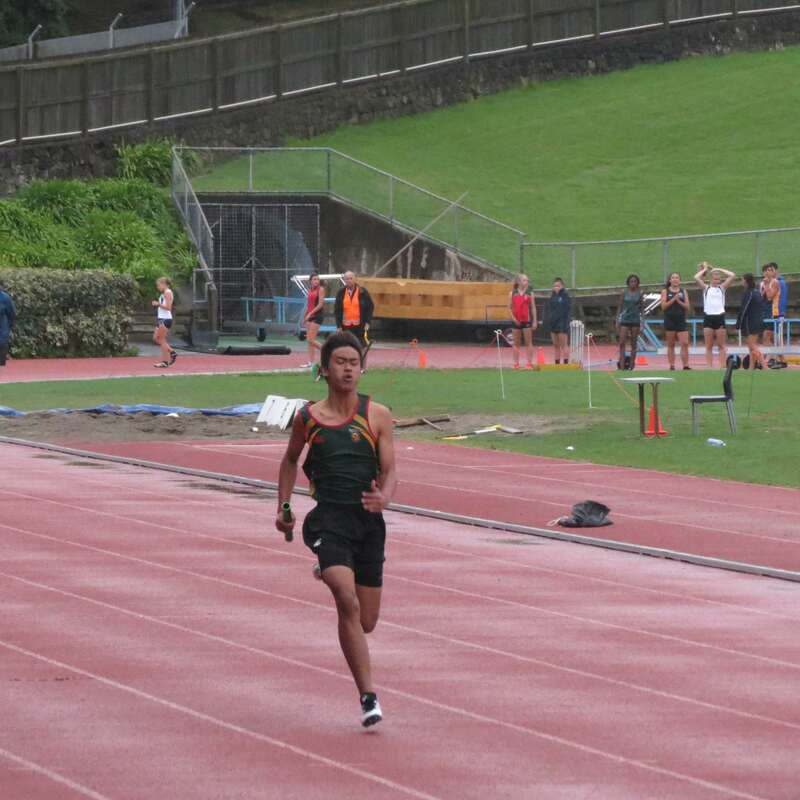 Although this was a Counties team, all 4 runners came from Manurewa High and Nun is actually a Junior but ran in the Intermediate grade due to 2 other athletes not being available.